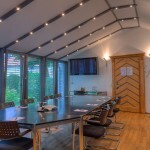 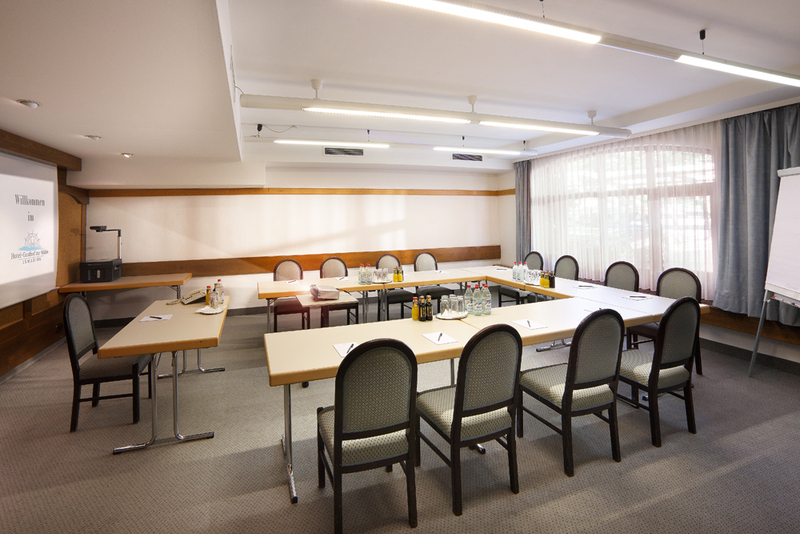 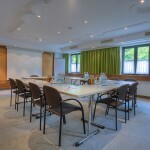 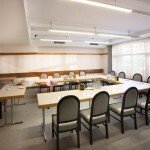 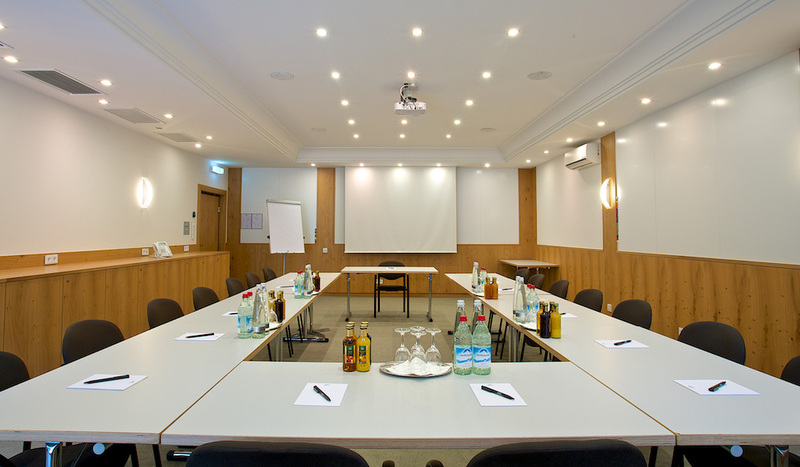 We have four conference rooms equipped with modern technology. 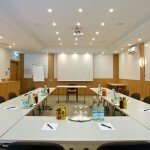 For the individual creation of your conference we stand with pleasure in an advisory capacity aside. 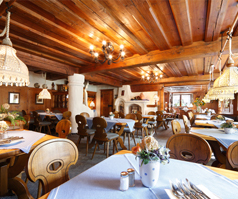 Visit our restaurant and try out our typical bavarian kitchen. 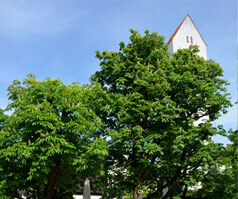 Enjoy the original coziness in our biergarden which liess directly next to a creek and under old chestnut trees. 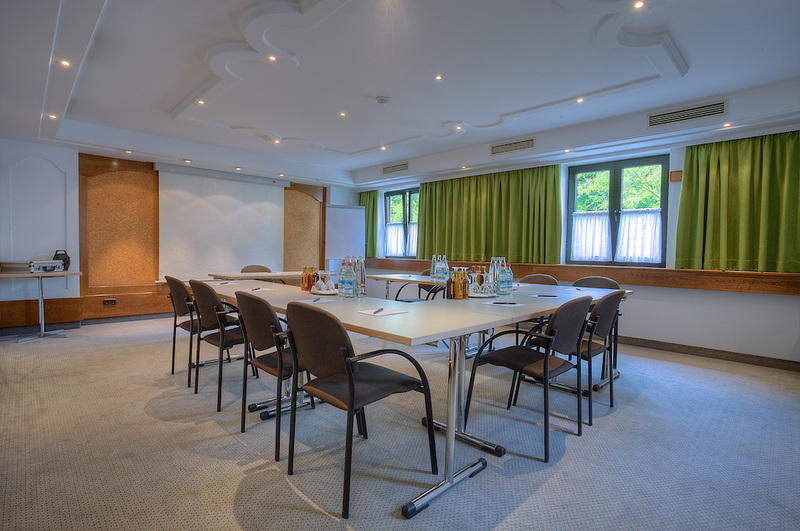 Our Hotel in Ismaning lies in the north of Munich and has very good connections and is easily reachable. 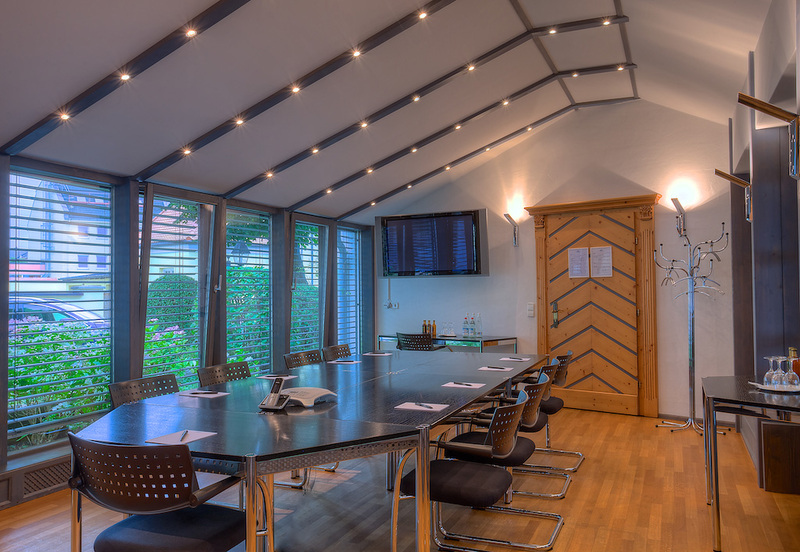 As a member of the bavarian environmental pact we deliberately pay attention to the environment considering our work.